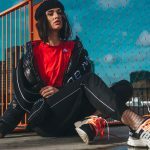 Like many independent creatives, Steph Morris initially started dedicating time to her passion projects around her day job. 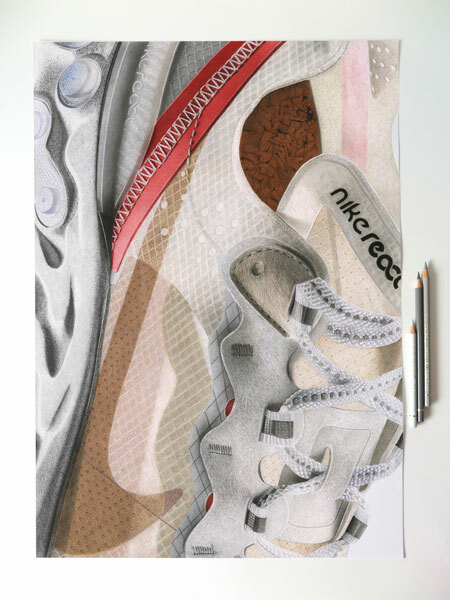 After working as a graphic designer, the UK artist put pencil to paper to capture sneakers and streetwear pieces with an incredible eye for detail. 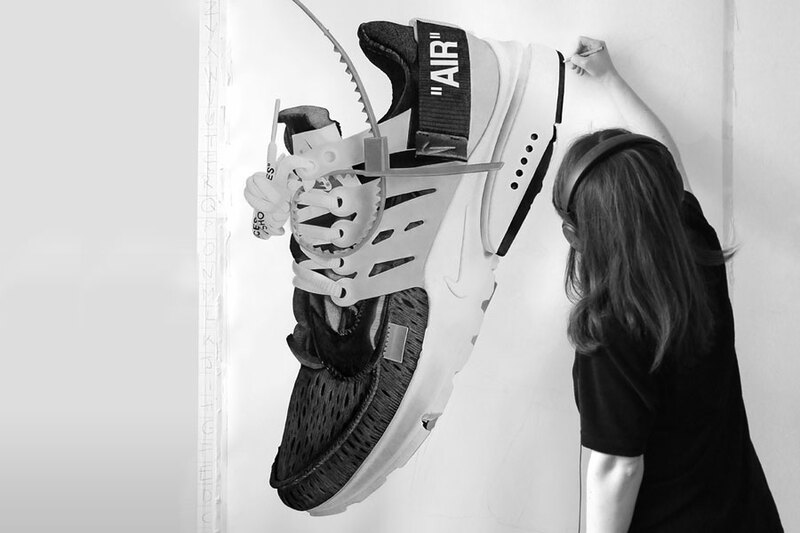 Now, the Manchester native currently living in London has exhibited her art at places around the world and lets thousands of spectators witness the process behind these hyperrealistic sneaker illustrations on her Instagram account @stephfmorris. 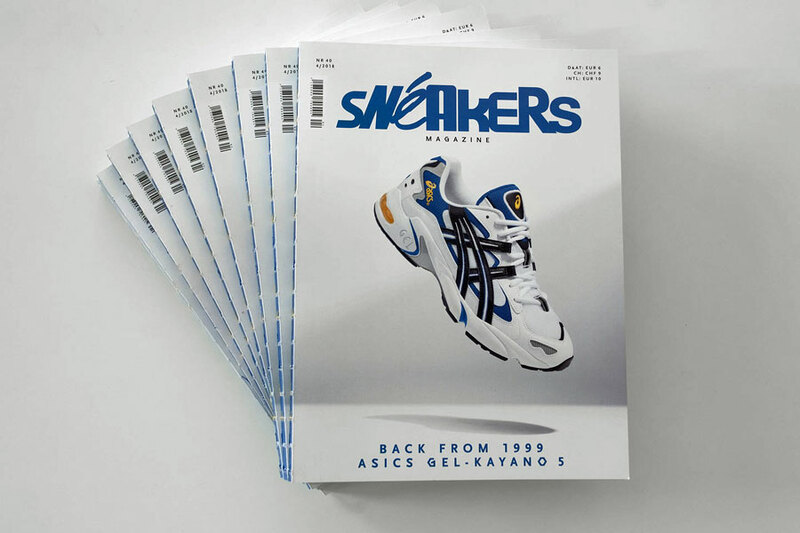 For our October 2018 issue of SNEAKERS, we talked to Steph to find out more about her inspirations and her personal connection to the sneaker culture. When we first had a look at your illustrations in the office, we seriously had to analyze for a couple minutes if they were drawings or actual photos. Do you often get that when it comes to your work? How did you get started with doing illustrations? Is there a piece of art that had a lasting impression on you and made you want to pursue this path for yourself? I wanted some Nike Cortez artwork to go on my wall years ago and when I struggled to find some that I liked I decided to have a go at drawing one myself. I had so much fun doing it and the piece got a lot of love when I put it on my Instagram account, so people asked me to draw more. 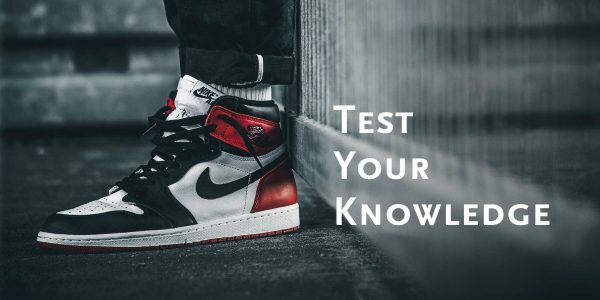 Are you entirely self-taught or did you get some sort of education? I’d say more self-taught. I did study illustration at uni, but it was completely different to what I do now. I only explored hyperrealism a few years later once I’d graduated and was working a design job. I’m a massive advocate for self-exploration – you are your best teacher. Can you walk us through your work process? How long does it usually take to finish one of these super-detailed illustrations? My process is super long, to put it simply. I start with deciding the composition of the object, which is the first step, so this involves lots of shooting with my camera. The composition changes depending on what it is I’m drawing. Once I’m happy with the reference photo I sketch out my layout and begin drawing. Starting in small sections, I try and work solidly until it’s completed. Depending on the size, a piece could take anywhere between 5 days to, my longest, 2 months. 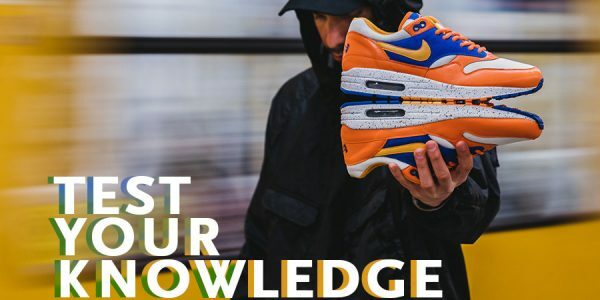 Judging from your Instagram account and portfolio, sneakers obviously play a huge role in your life – or at least in your art. 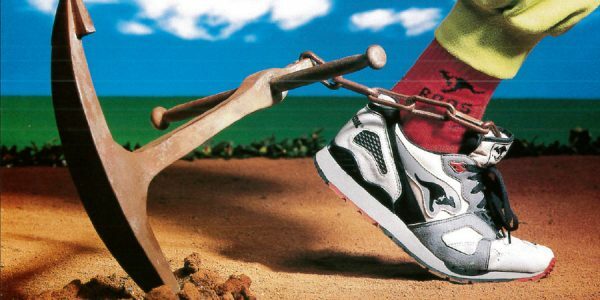 Do you remember how you first got interested in trainers? For sure! I love sneakers and have done from a young age. 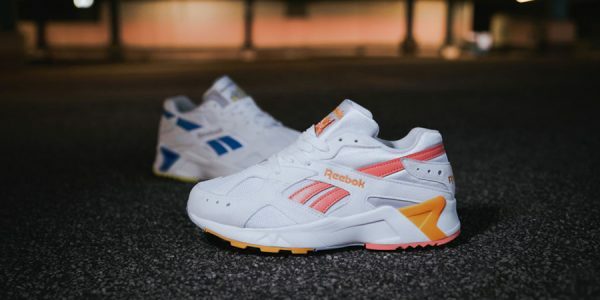 I wasn’t interested in all that girly stuff growing up; you’d catch me climbing trees in my busted-up Reebok Classics. 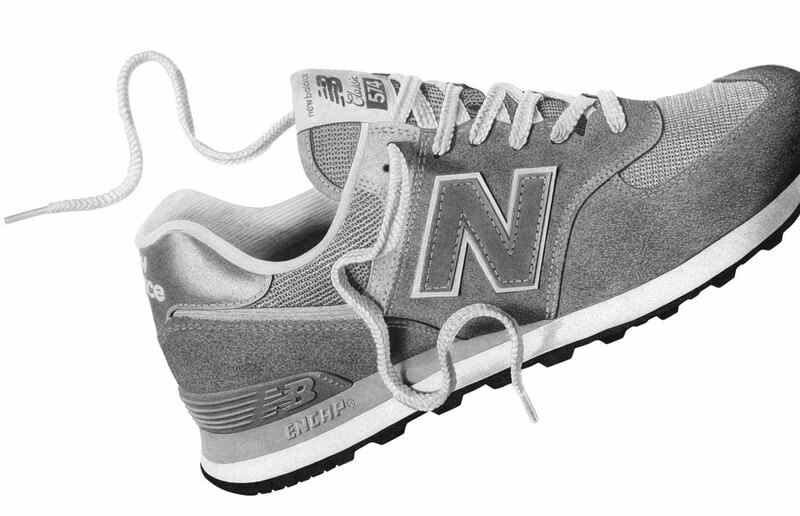 All my pocket money would go on trainers – I’ve just always loved them. 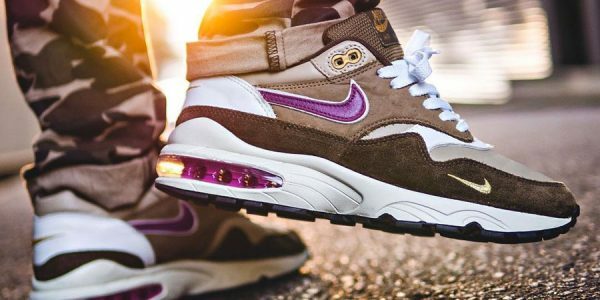 What does your current sneaker rotation look like? Sean Wotherspoon AM1/97, Parra AM1, Nike AM95 OG and Versace Chain Reactions. Interesting line-up! Do you have any all-time favorite models? 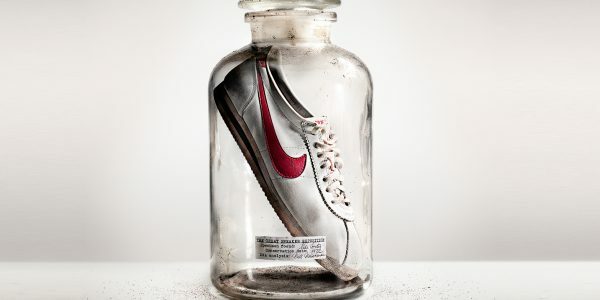 I love the Cortez and AM1. 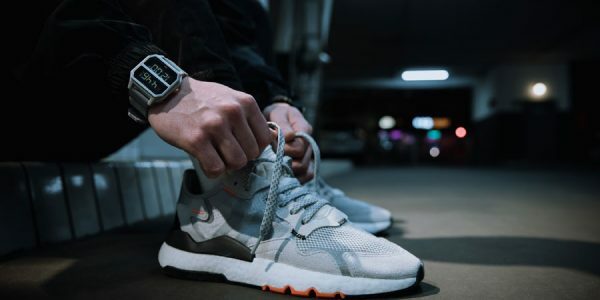 Can’t go wrong with some all-time classics. 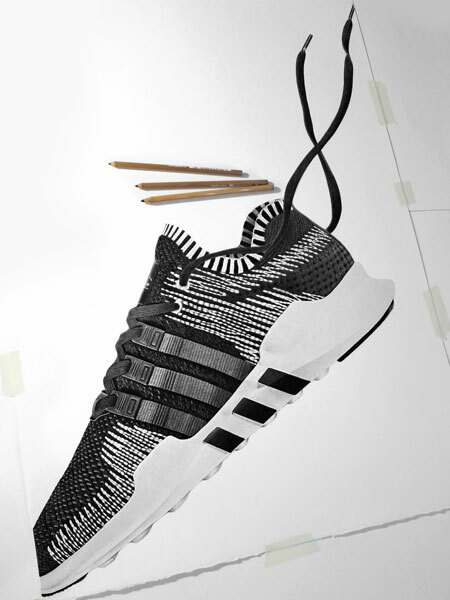 So how did combining your skill with the pencil on paper and your passion for sneakers come about? I’m a big believer in creating work that you are passionate about and I’ve always had a strong interest in footwear and its culture. 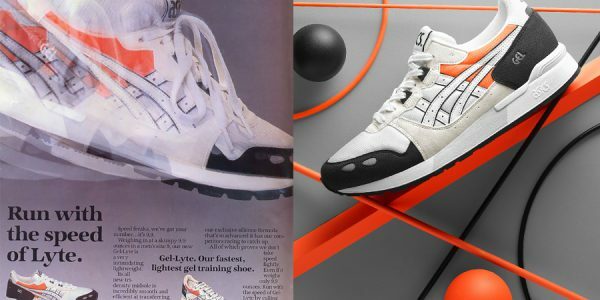 I drew pairs that I loved and knew I’d never be able to get hold of, and I guess the more sneakers I drew the more brands started to notice my work. Through that process I’ve managed to work with some amazing brands including adidas, Nike and Versace. 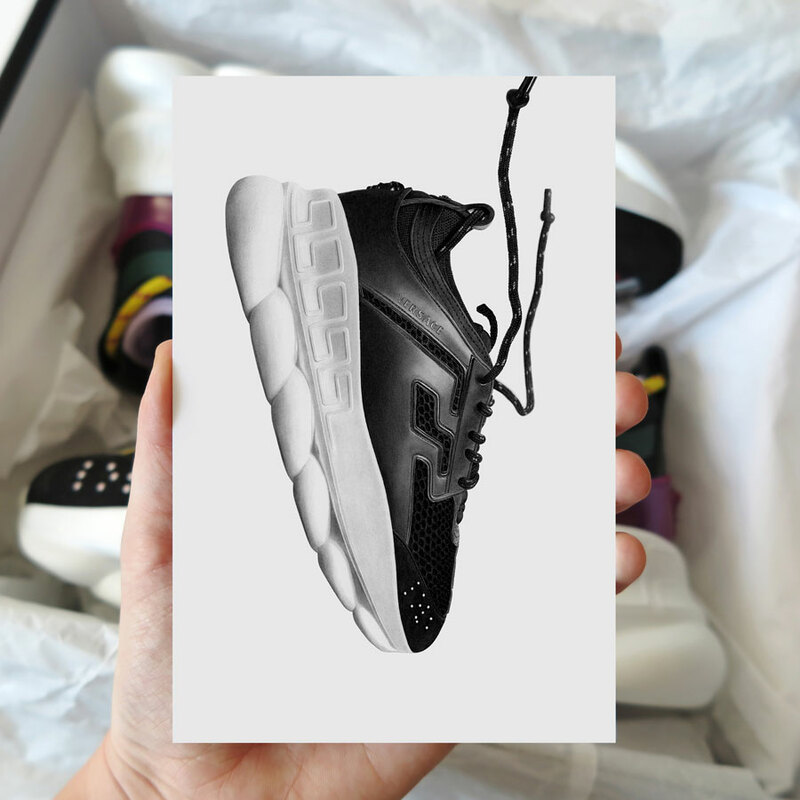 Is there a certain aesthetic that the shoes you choose for your illustrations need to have? Do you look for specific shapes, constructions or design approaches? For me I like each sneaker to be able to stand the test of time, so in a way it needs to be iconic in its own right. I love texture, color, shape or anything that is going to allow me to capture super high detail. That’s when I’m truly my happiest: working on an intricate piece with so many layers to it. 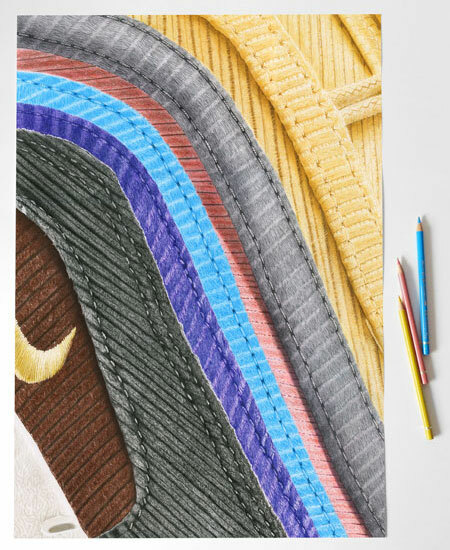 It’s definitely the small details like the stitching or shoelace texture that make a piece come to life. 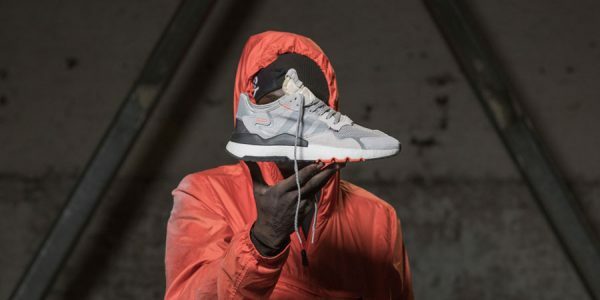 Did you ever think about working on a sneaker collaboration or even design a new sneaker yourself? Haha, I have been asked this a lot! 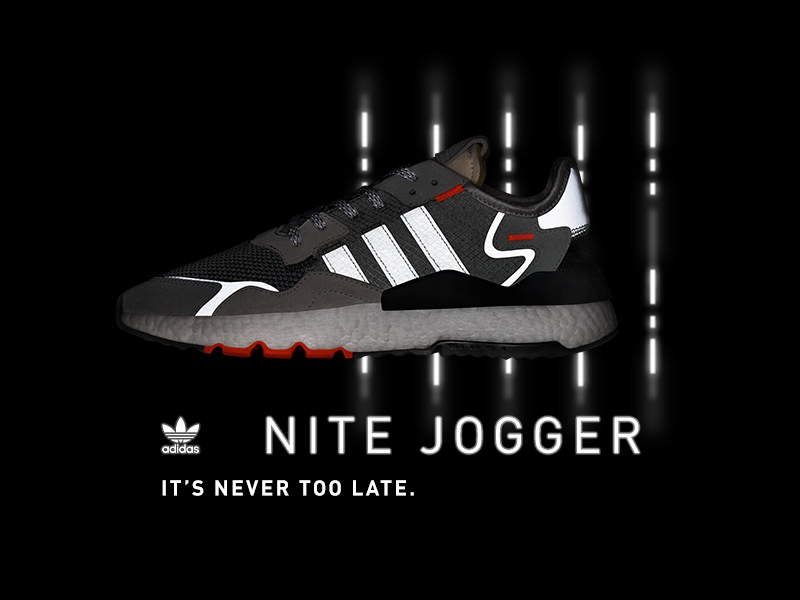 I’d never say no to it of course, but I guess designing sneakers is a completely different game to what I do now. I have so much respect for footwear designers; it definitely requires some serious talent and creative focus. 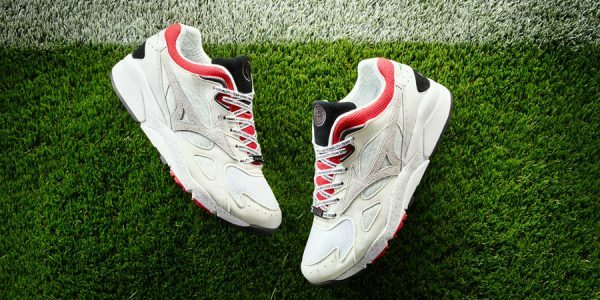 What I do now is of course challenging, but its more monotonous rather than thinking outside the box, which is what a footwear designer needs to do. 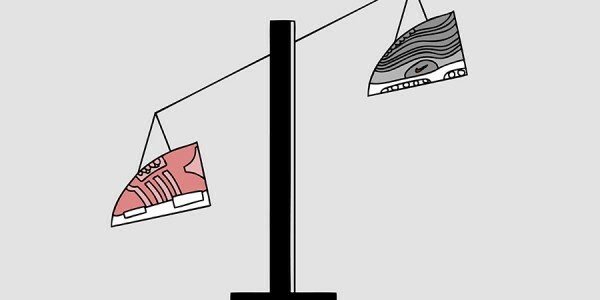 Working on your illustrations surely requires a lot of patience and time, while today’s sneaker culture is often pretty fast-paced and ever-changing. Do you ever think about this contrast, or is there even some intention behind this? Definitely intentional. The work that I do is a snapshot of time in an ever-changing culture. Things move so fast these days that we don’t stop to appreciate the beauty of things, and this is something that I dislike and try to do as little as possible. My work pays homage to something I appreciate which will no doubt get forgotten about in a few years’ time, and that’s kind of what I do in a nutshell. Next to running a special online shop for Japan, you even already had a solo exhibition in Tokyo. Do you have a special connection to the country? The Japanese have always been amazing to me! The people and the culture are on another level. They appreciate the craft and process of creating in a way that we don’t really do here. Their hospitality and appreciation for my work has always been so touching. Plus, sushi is my favorite food. I can’t wait to go back! 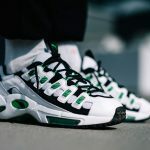 As you’ve collaborated with the likes of Versace, Nike, adidas Originals, Reebok and many more, is there something like a favorite project or one that had a lasting influence on your craft? I’d say that working with Versace earlier in the year was a massive career highlight for me. If you’d have told me I’d be working with them when I first started out, I’d have laughed in your face. Do you have something like a dream project you’d like to work on at some point in the future, whether it’s any sort of collaboration or something entirely different? I’m always looking to explore my style and subject. I’ve worked with some amazing brands on varied projects and I am always exploring new and exciting ideas within my work. 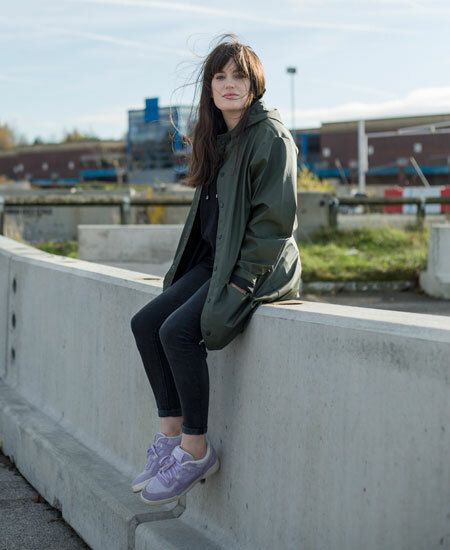 I’d love to work with other fashion brands – not just footwear related ones. What projects are you working on right now? Anything you can tell us about? At the minute I am finishing off my Nike React piece, which has been super intense. I haven’t spent this long on a piece in a long time so finishing up this one will feel extra sweet. 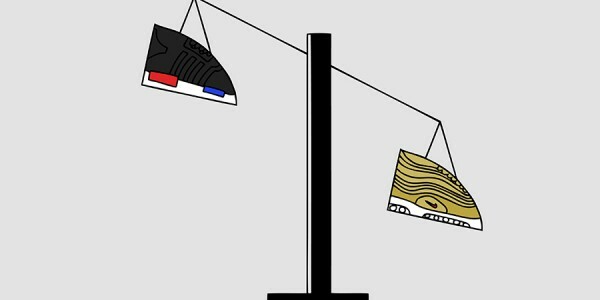 It’s the second piece in my Details series, which explores sneakers up close. I’m going to do one more piece based on a recent release, which I’m sure will go down well! Can’t wait to see that! Any last words?